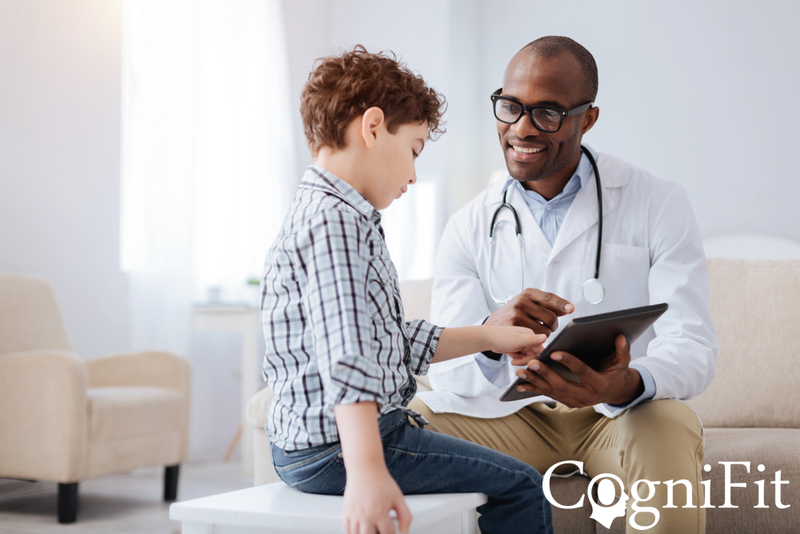 CogniFit has expanded its large range of neuropsychological tests to a digital cognitive evaluation designed to help measure the risk index for the presence of ADD or ADHD symptoms with excellent reliability. NEW YORK, July 25, 2018	(Newswire.com) - CogniFit, a global leader in the cognitive assessment market, has developed a new cognitive assessment battery designed to help screen cognitive and relevant symptoms of Attention Deficit Disorder (ADD) or Attention Deficit Hyperactive Disorder (ADHD). This digital battery is a functional online tool for professionals who need clinical tests and tasks to help evaluate the presence of symptoms, traits, or dysfunctions within the cognitive processes affected by ADHD. ADHD is a learning disorder that affects children and adults’ brain structure, changing how the neural networks work. People with ADHD tend to have a harder time controlling their behavior because of a structural impairment in the prefrontal cortex of the brain. In this learning disorder, there is a persistent pattern of inattention and a deficit in the ability to inhibit responses to a particular event, causing serious problems related to self-control. ADHD is also associated with low self-esteem and sleep disorders. ADHD or ADD requires a multidisciplinary assessment and exhaustive differential diagnosis in order to discard inappropriate symptomatology that may be better explained by a different mood disorder, learning disorder, or other condition. “CogniFit CAB-ADHD test aids professionals through the screening process of this learning disorder, and it provides a comprehensive guide to the user's cognitive strengths and weaknesses. With this assessment, it is possible to help evaluate the risk index for ADHD and assess what subtype of ADHD is predominant in the user.”, said CogniFit neuropsychologist Estefanía Egea on the convenience and usefulness of this tool. CogniFit innovative online ADHD battery (CAB-ADHD) assesses between the three different subtypes of ADHD: Inattentive (ADD), hyperactive-impulsive (ADHD) or a combined inattentive and hyperactive-impulsive predominance. The information provided by CogniFit full report combined with a clinical history and information on the different cognitive and emotional areas mental health helps professionals establish an accurate treatment. CogniFit recommends using this ADHD test as a complementary tool and never as a replacement for a clinical consultation. CogniFit CAB-ADHD is appropriate for kids 7 and older, teens, and adults. The test takes approximately 30 to 40 minutes to complete, and the results are available for download at the end of the test. The CAB-ADHD is a professional tool created by specialists in cognitive impairment. All CogniFit cognitive tasks are patented and validated, accessible and easy to use. CogniFit is a leader in neuropsychological testing and cognitive stimulation. CogniFit brain fitness solutions are used and recognized by the scientific community, universities, foundations and medical centers around the world.